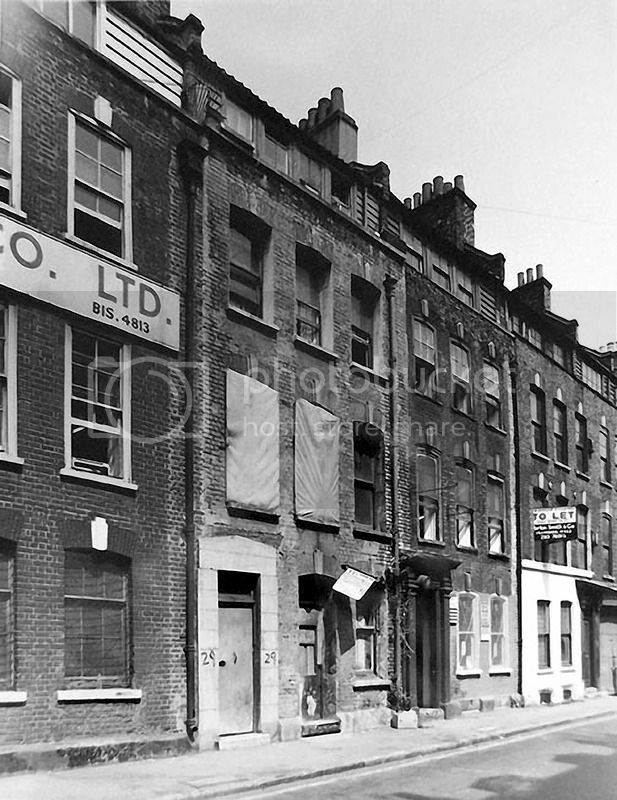 Would that picture be from when 29 Hanbury Street was being knocked down in the late 60s/early 70s? Some time ago I went all through this thread from page 1. Utterly fascinating, thought provoking and time consuming. It took me many, many days. I remember one very vividly, but cannot remember which page, of a home being built in to a railway arch. Some of these places were still standing when I went on my forst Ripper walk in about 1974. Especially remember very well the Rothschild Buildings which were empty and about to come down. I would imagine so. All the windows have been removed. There is a similar picture of Miller's Court just before demolition. All the windows had been removed from that building as well. I have often wondered what vantage point this was taken from. Well I'm at a total loss because it looks as though a wall has been built blocking the cellar. Here's the full photo Robert. Ah, I see. Thanks Rob! A view from the top of a demolition crane might suffice, if not that, then what? Probably from one of the brewery buildings. They were tall enough to cover that angle. A few old ones that have probably appeared somewhere before on this thread but just in case. 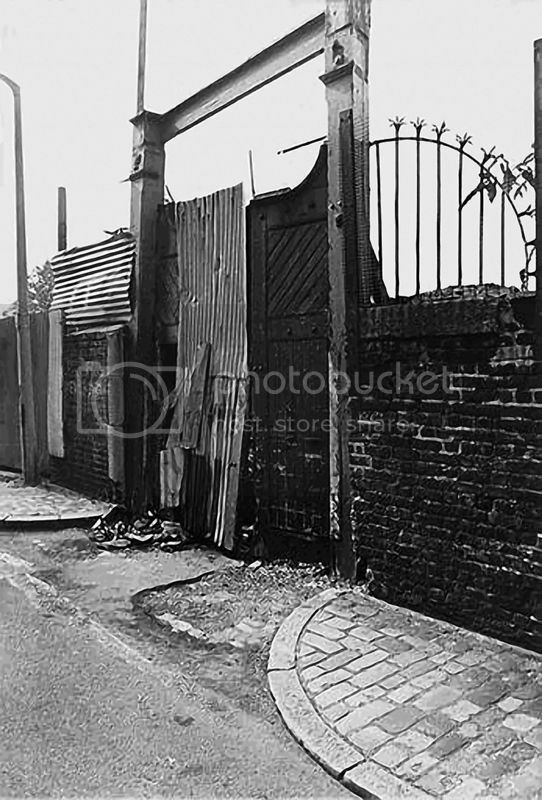 The old gates to the stable yard in Buck's Row now Durward Street. 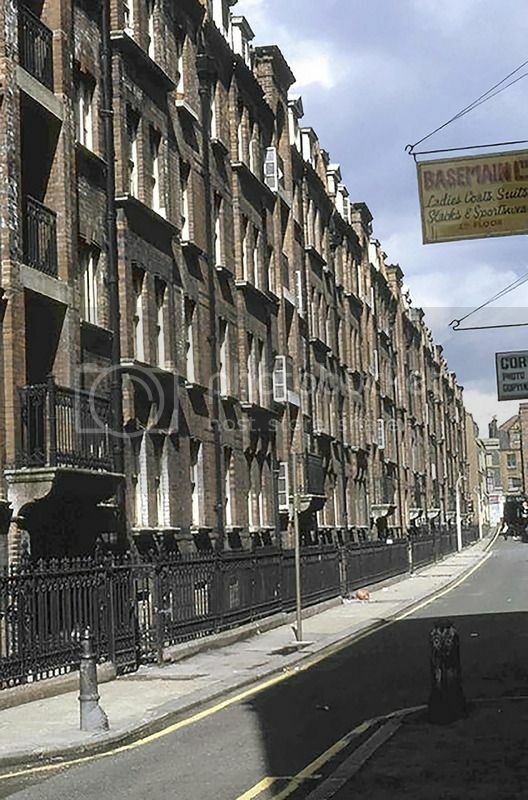 Fournier Street in the mid 70's. We nearly lost these to developers who are still trying to demolish buildings similar to this today. A house on this street today would cost £4 million and up. 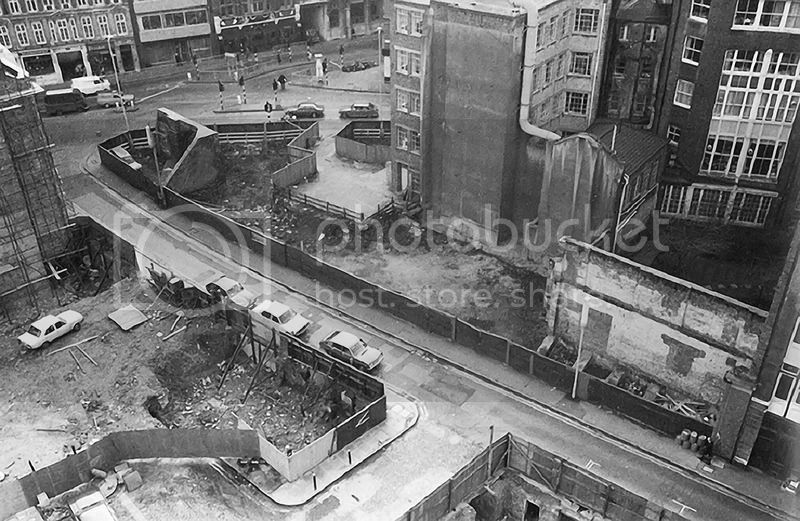 Mitre Square and Street early 70's during excavation. Nathaniel Dwellings, Flower & Dean Street. 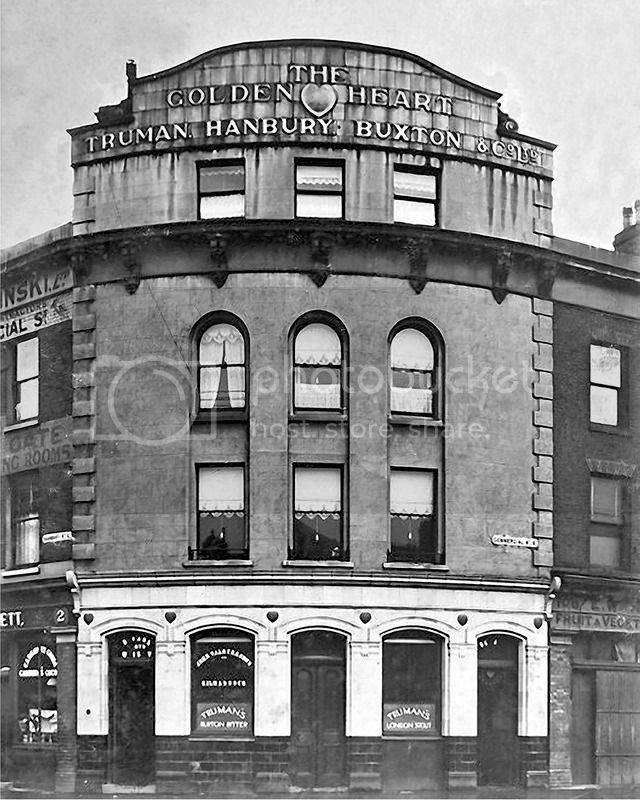 The Golden Heart pub, corner of Commercial Street and Hanbury Street circa 1930's. A few new ones taken between February and May this year. Undoubtedly the best time for taking photos is after the pubs shut. Dark empty streets are meat and drink for me. Chambers Street looking West towards the entrance to Swallow Gardens located roughly below the height warning red triangle sign. 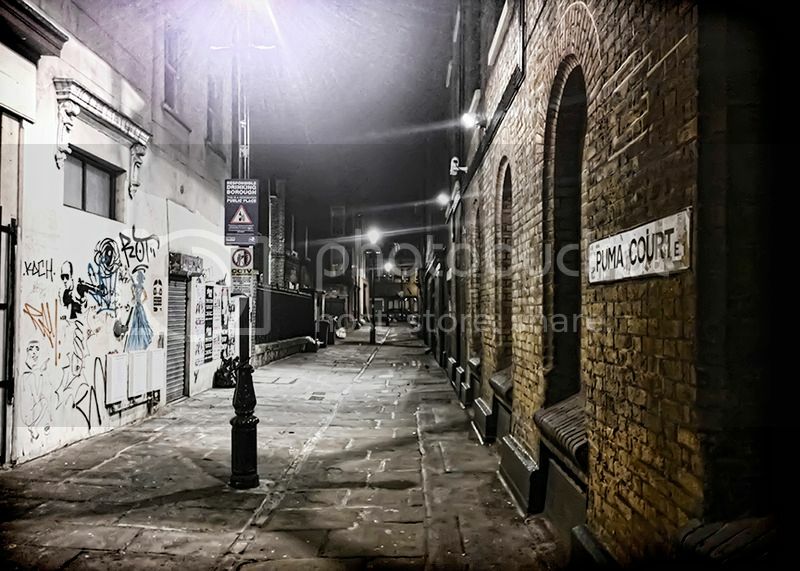 It was about here that PC Ernest Thompson heard footsteps moving away from him. Bear in mind this street is gloomy today, but the modern lighting makes it look like the middle of the day compared to how it would have been then. "I don’t like going home by myself when I see these sorts of character’s about." Hope it's ok to ask! I have some shots of around Whitechapel from a few months back, am i OK to post them here or is there a rule to the sort they need to be? Didn't realise this thread was still on the go. It seems as if it is under a different heading than it was before. I believe the files have to of a certain size, that's it as fer as I can recall. Look forward to viewing your photo's by the way. Forgive me if this has already been asked. 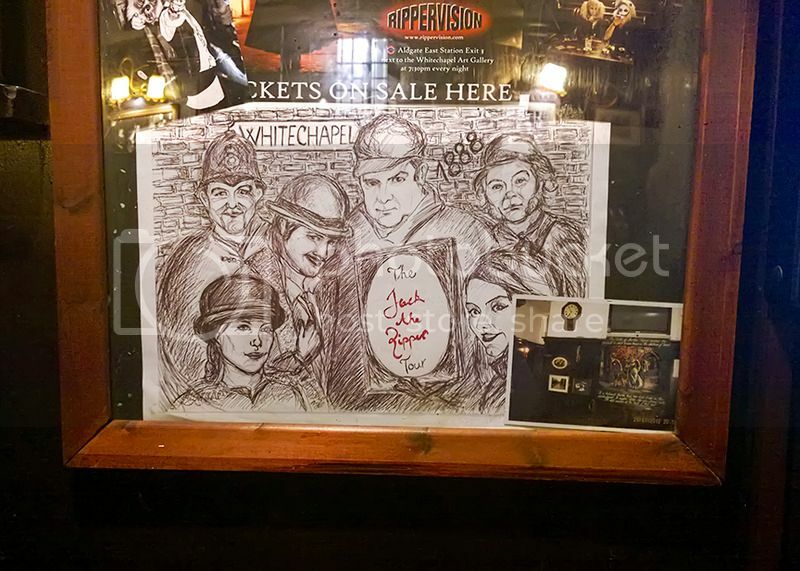 I've only recently started delving into all things Jack the Ripper and Victorian London so still learning. 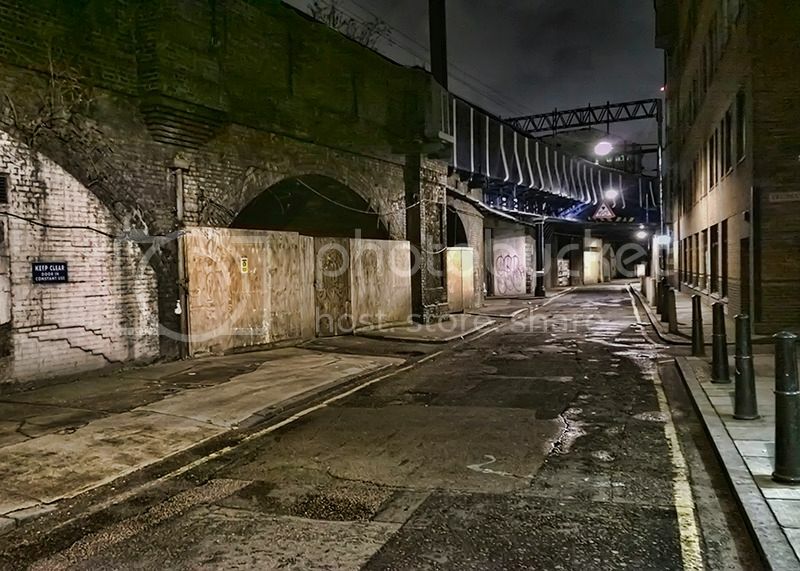 Back in February i did a JtR tour and we were all told and shown that the site of Annie Chapmans murder (29 Hanbury Street) was demolished and made into a carpark. 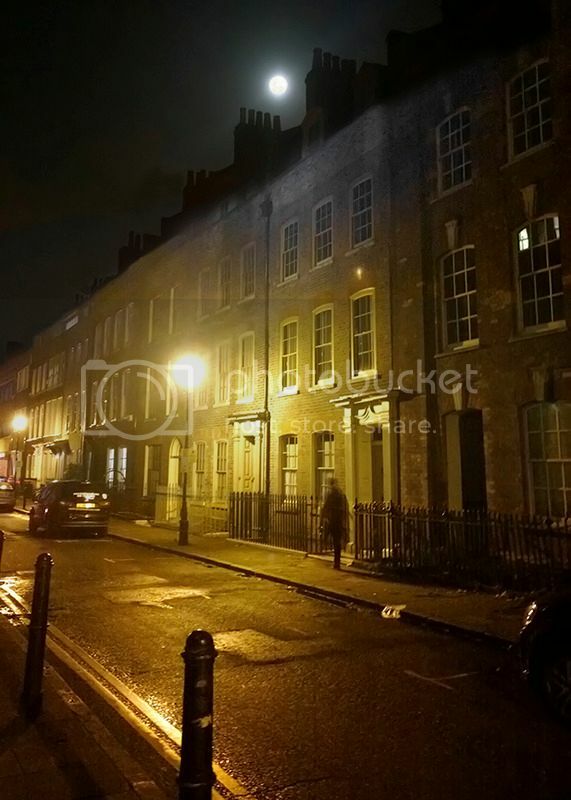 Tonight i was browsing Google Maps and looking at streets and murder sites and came across this as 29 Hanbury Street looking on Google maps its shown between 28 and 30 Hanbury street. Is this the same building? Or was the carpark we saw the actual location? That looks like the opposite side of the road to me. 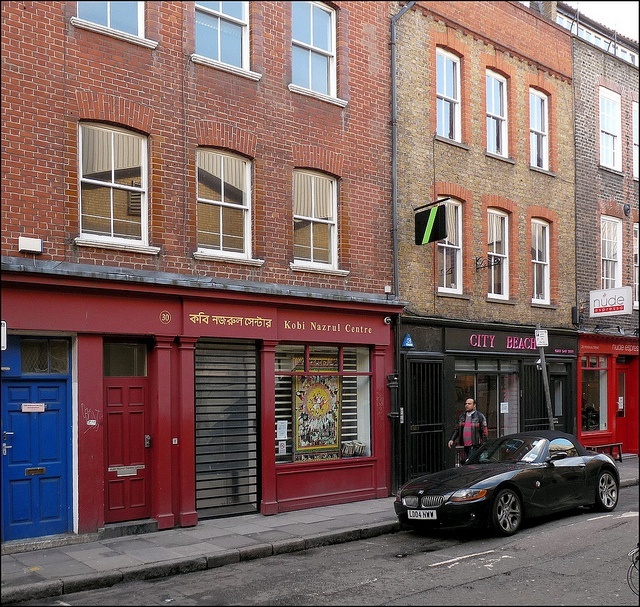 Yes, the section of Hanbury Street which included No. 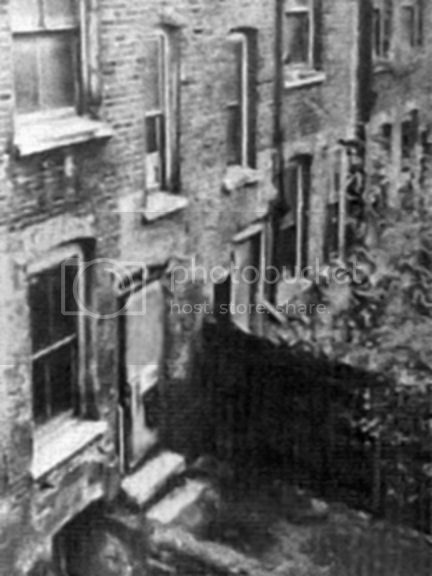 29 Hanbury St was demolished in the early 1970's, I think. I was lucky enough to see the street in the 1960's before it all changed. I believe a brewery was built on that side of the road after the houses were demolished and the brewery shell is now a car park.